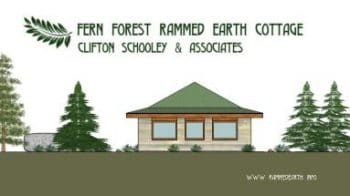 Imagine a beautiful cottage with light green rammed earth walls nestled among tall trees in a fern filled forest. 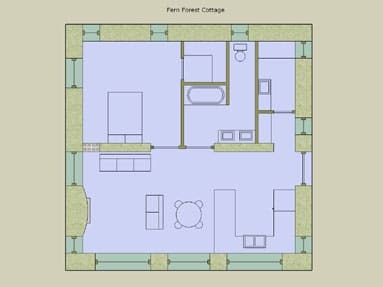 That was the inspiration for the Fern Forest Cottage. 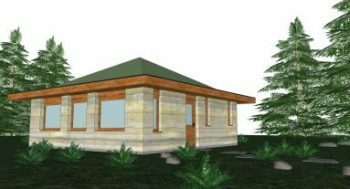 By using natural materials a design does not have to be complicated, the energetic qualities and feeling of wood and rammed earth are key features of the cottage. 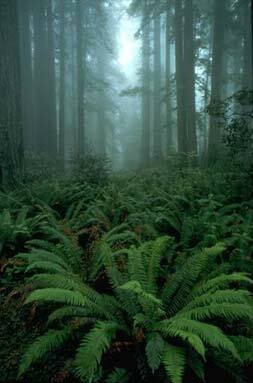 This picture is of the ideal forest we had in mind, a temperate rain forest like that of the coast of BC, Canada or Washington in the US. 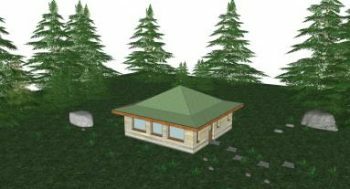 Our models actually have different trees so you need to use your imagination. This is the view of the cottage facing south, lot’s of glass for sun! A perspective view from the south east. The view from the ground on the south east corner. A view of the east side of the cottage. The floor plan, a simple open concept layout with the kitchen/live/dine all along the south side. There is a masonry stove for heating along the west side of the living room. The master bedroom is generously sized with a walk in closet. 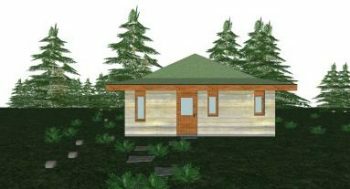 A great cottage for a weekend retreat or even to live in year round. 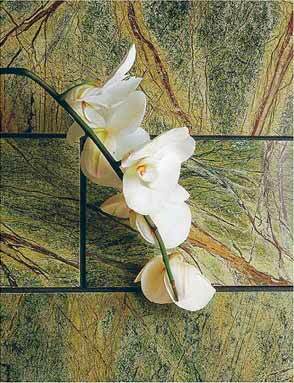 These are the beautiful tiles we had in mind for the bathroom, quite unique. 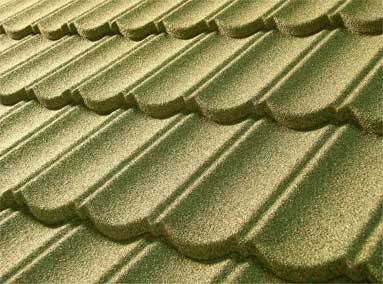 The roof would look great with green tiles similar to these or even a standing seam metal roof. 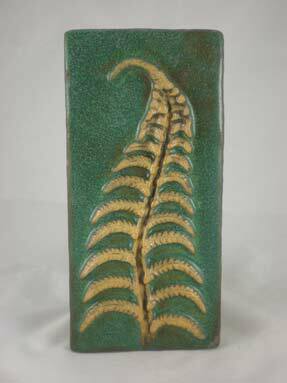 A fern tile like this might look nice as the back splash in the kitchen or some other custom made tile.